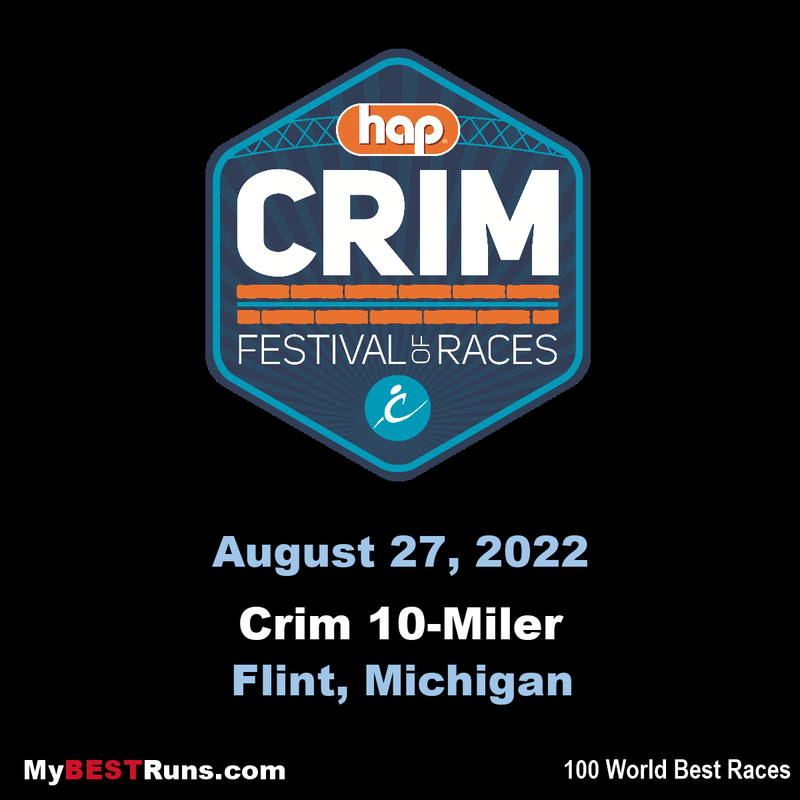 In August of 1977, Michigan House Speaker Bobby Crim and his assistant Lois Craig launched the first Bobby Crim 10 Mile Road Race. Little did they know that they were embarking on a journey that would change the City of Flint forever! In the 40 plus years since those first days as a race organization, the Crim Fitness Foundation has evolved into a highly regarded non-profit organization impacting the lives of thousands. The 3-day race events includes something for everyone, from wheelers and walkers, toddlers and seniors all the way to elite class runners.